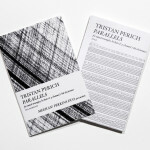 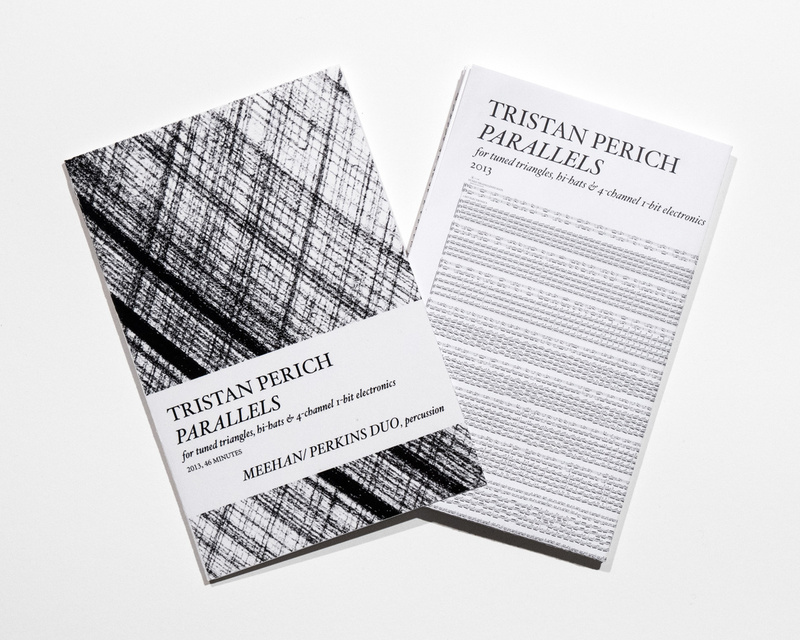 Tristan Perich’s Parallels, a massive 50-minute work for tuned triangles, hi-hats, and 1-bit electronics, comes to life on this March 2015 Physical Editions release. 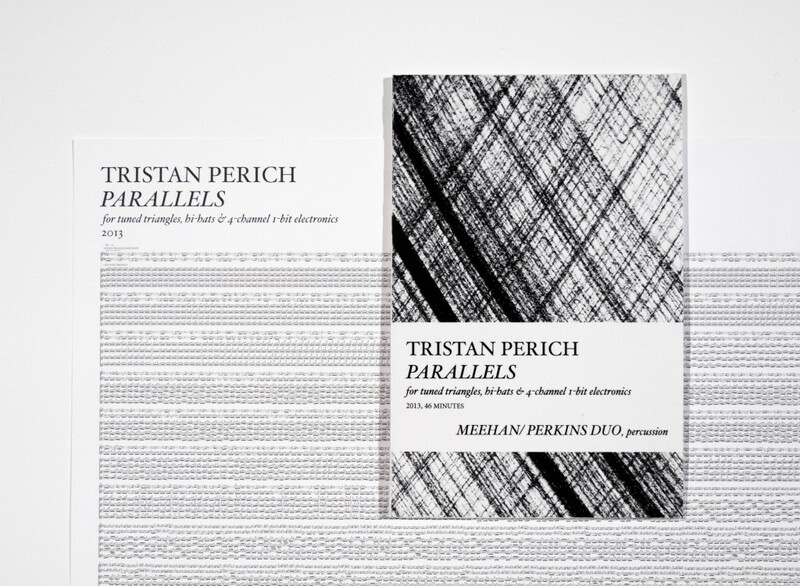 The work explores the nature of pitched and unpitched percussive sounds combined with pure 1-bit tones from Perich’s custom-designed electronics. Commissioned by the Meehan/ Perkins Duo through a Chamber Music American Classical Commissioning grant, the piece draws on Perich’s exploration of the audio frequency spectrum in his Microtonal Wall, a sound installation with 1,500 microtonally tuned speakers. 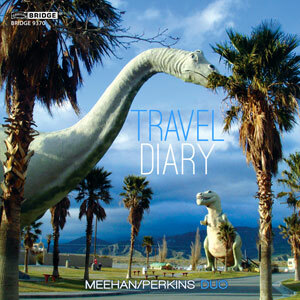 Coming on the heels of their critically acclaimed debut album, the Duo’s newest release features commissioned works by Paul Lansky and David Lang as well as electro-acoustic works by our good friends Nathan Davis and Tristan Perich. 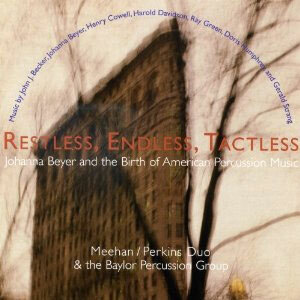 This recording represents the Duo’s on-going efforts to commission and collaborate with an eclectic mix of contemporary composers to create a new and unique body of percussion duo repertoire.